Want to stand out in the Facebook feed? Here's your secret weapon. To make your life even easier, here’s the download link to the exact slidedeck that he used to present. Testing content, whether from Facebook’s Ads Manager or from a program like Naytev, is extremely valuable for teams trying to keep their content afloat within the Facebook Feed. 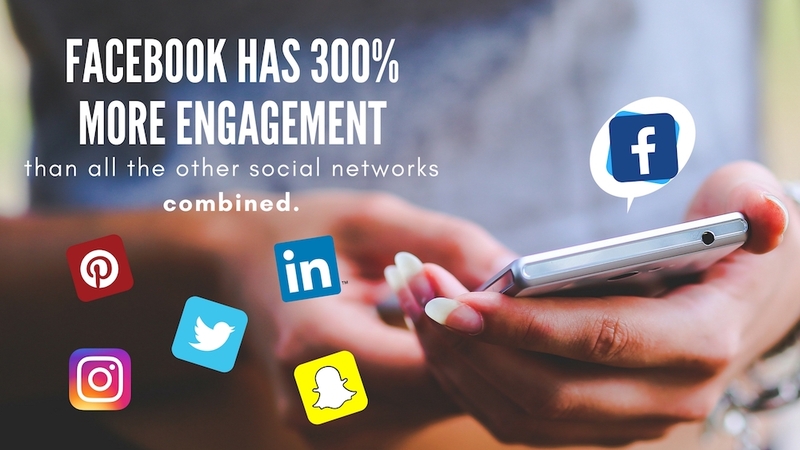 However, if you want to scale your testing and streamline your social plan by acting on your test results, the Facebook Ads Manager interface eats up your time and manpower - larger teams rely on Naytev for a unified testing and publishing experience to grow their brands and drive higher conversion rates. Oh, you have a little more time that that? We got you. Here are the talk’s high level highlights, step-by-step instructions on how to A/B Test your content using the Facebook Ads Manager, and testing best practices to make sure that you’re getting the most out of your tests. Facebook is still the “queen mother” over all other social networks. Why? 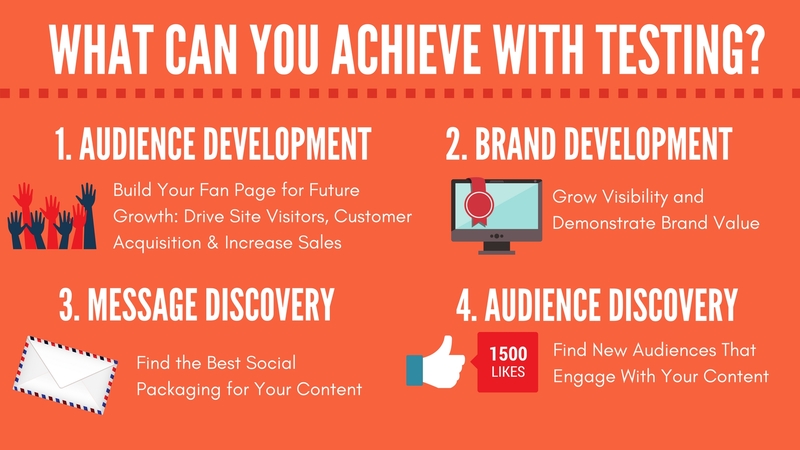 How can you remain dominant on your fan’s Facebook Feed? 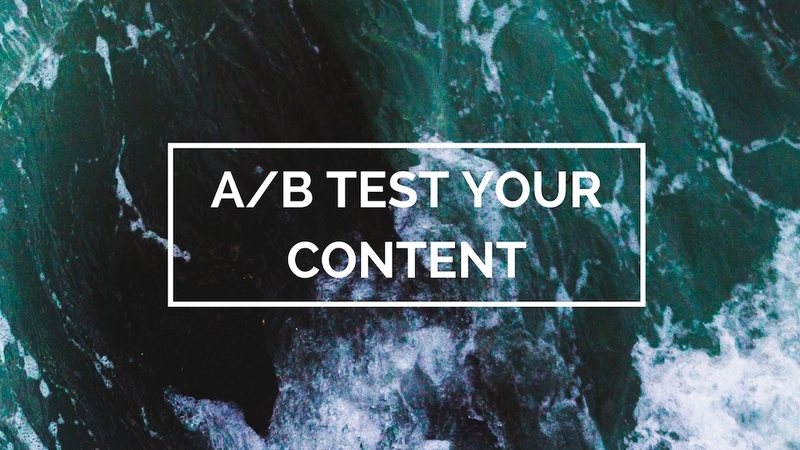 A Facebook A/B Test is defined as taking a singular piece of content and uploading different variations of copy, thumbnail, and headline to test against a singular audience. 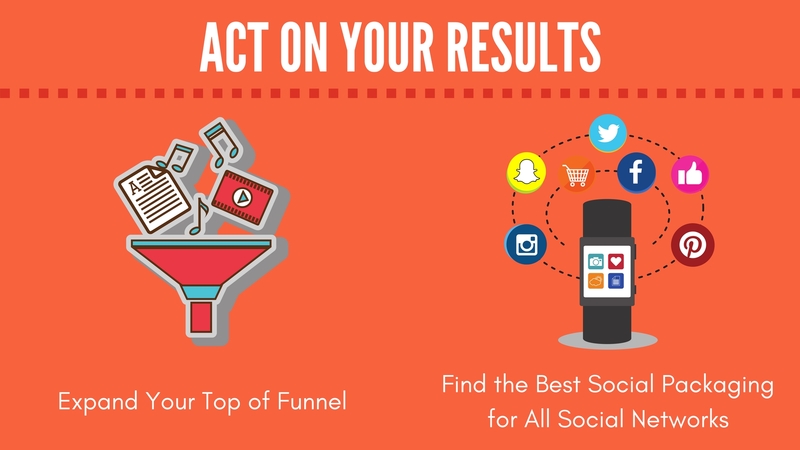 Naytev’s Testing methodology combines the traditional buckets of Paid Engagement and Organic Engagement to help achieve your social media goals. 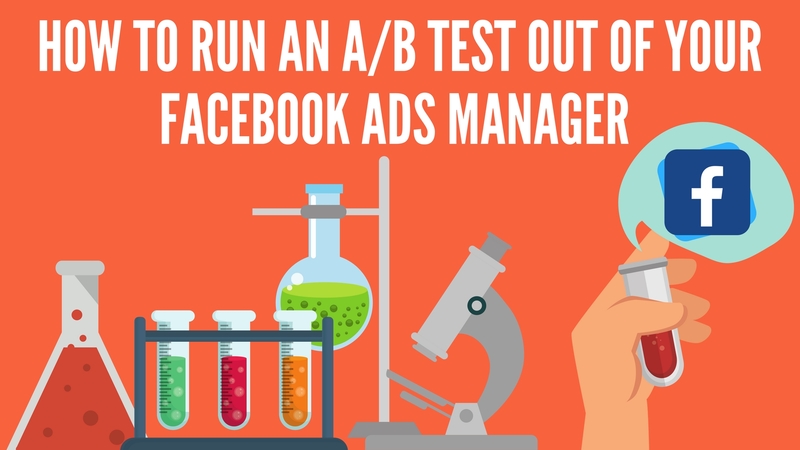 Naytev streamlines the testing process and cuts down test prep time, but you can also manually create A/B Tests Directly in the Facebook Ads Manager by following these steps. Out of the 3 Types of Audiences that Facebook has, Lookalike Audiences are the best audience to test your content against. 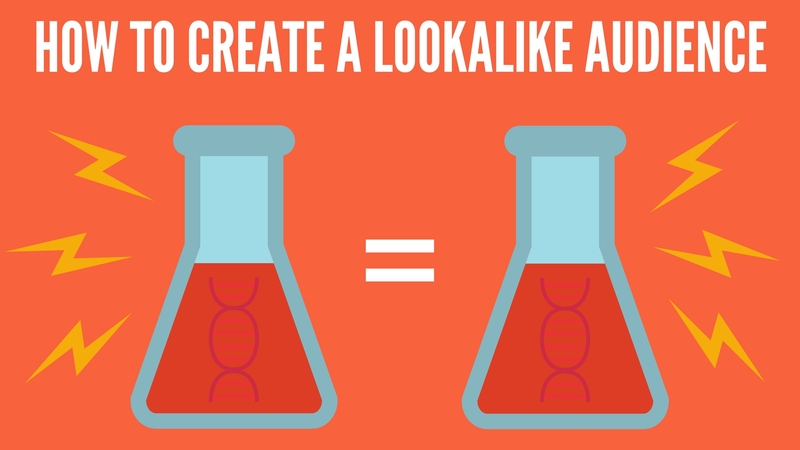 Your Lookalike Audience automatically excludes your Facebook fans and creates a segement of users predispositioned to engage and like your content. Testing against a smaller audience will make your test run more slowly and may be slightly more expensive. With smaller niche audiences you’ll have to balance getting your specific targets with the additional spend needed to reach them. Testing against a large audience will make your test faster, but your sample size may be too generic to give you conclusive results on which of your messages performed best. Take a multivariate approach to storytelling. 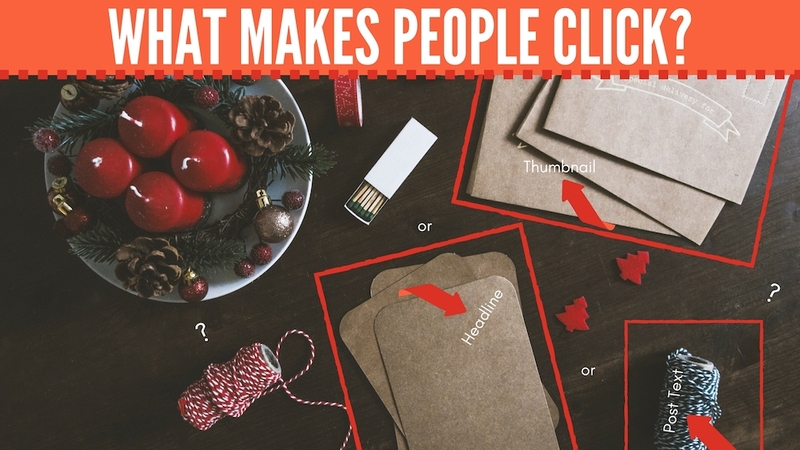 It’s not a single variable that makes someone click on your content, it’s how it comes together as a package. Make sure your message variants are truly different from each other. What makes a meaningful difference? Check out our past blogpost on Best Practices here. Let your Ad Set run to completion to capitalize on the organic “social echo” that Paid Spend gives you. Testing is so instrumental, many publishing teams plan to include testing within their editorial schedule. 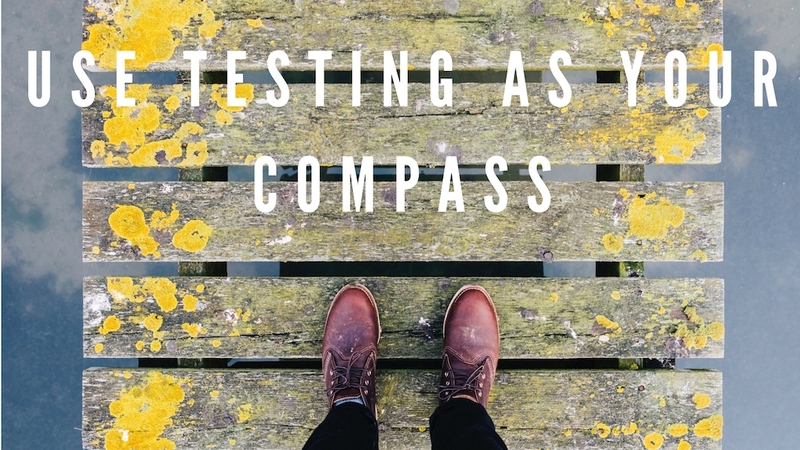 Your overall testing goal should be getting the best breadth and depth of engagement. Get more out of your test by putting more money behind your best messages - targetting users that are highly likely to engage with your content and, at the same time, getting brand exposure to audiences that haven’t liked your page before. Are you followings on Facebook, Twitter, Instagram and Snapchat demographically similar? Great, your winning message will carry across all social networks! 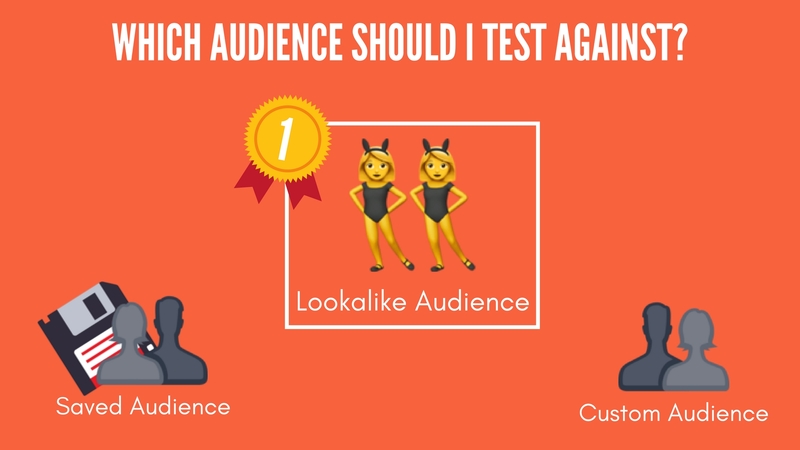 If your audiences aren’t similar, feel free to create a new audience within Facebook that’s more demographically similar to the audience on a different social handle and run the test via the method mentioned above. The winning message found on Facebook will transfer to the Social Network that you modeled your audience on. As we mentioned above, A/B testing is crucial to navigating the rapidly changing social media landscape and putting your best foot forward with you content. We encourage everyone to try testing because it is so impactful. Testing directly out of Facebook’s Ads Manager is a great way to familiarize yourself with its benefits. However, you’ll soon realize that the Facebook Ads Manager wasn’t designed as a true testing platform. In order to effectively use testing to grow your social presence, keep your content dominant, and free-up your team’s manpower, take a look at the programmatic approach Naytev provides.